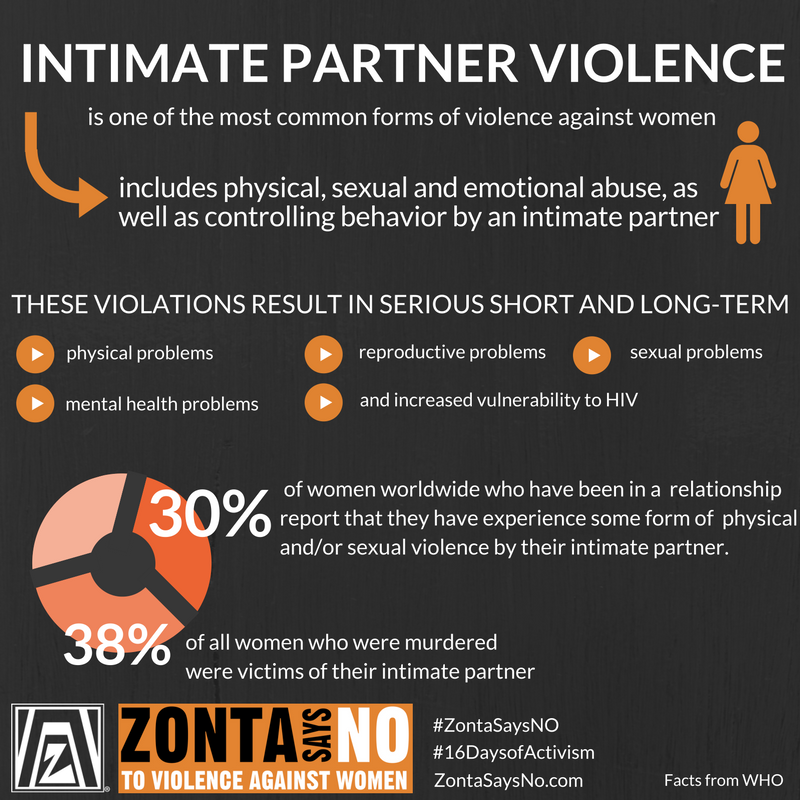 A campaign to end violence against women and girls, “Zonta Says NO to Violence Against Women” is a Zonta International campaign to raise awareness of and increase actions to end violence against women and girls around the world. 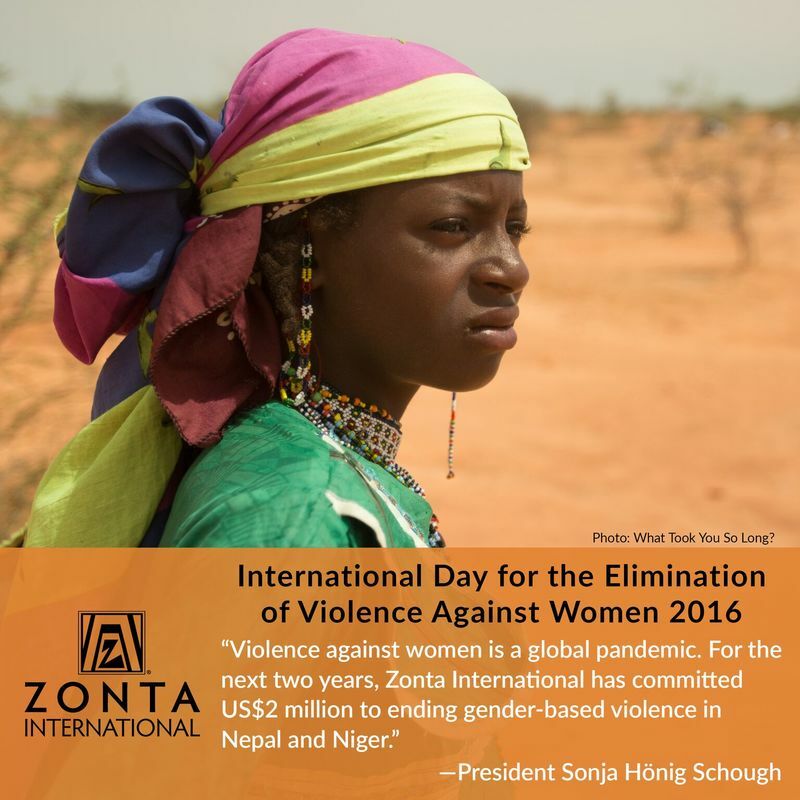 To visit the international Zonta Says NO webpage, visit the link below. 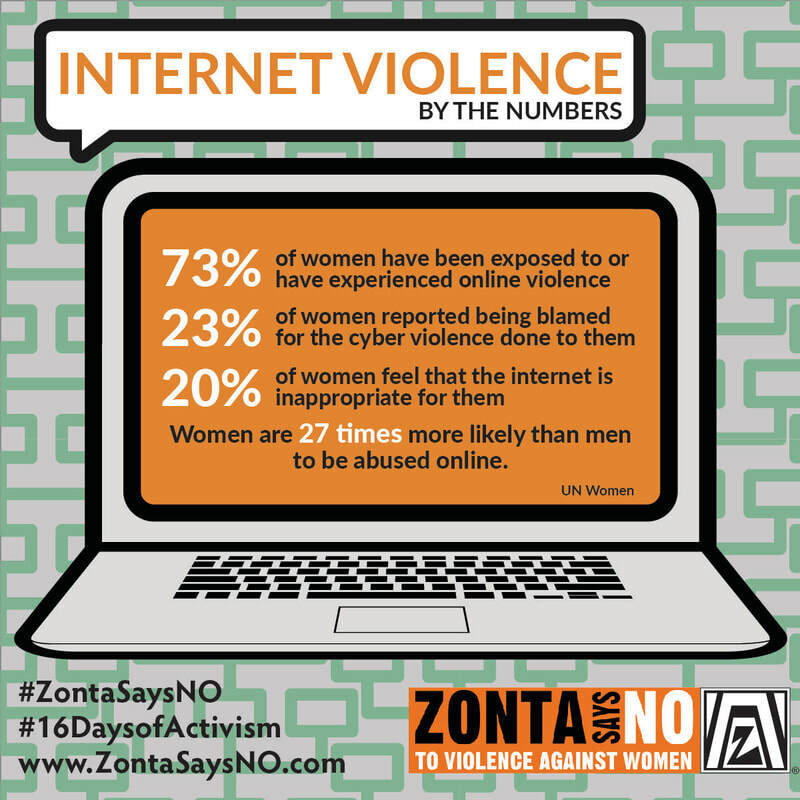 For Zonta Says NO images and infographics, visit the webpage below. These images can be used for social media posts.